A motor pump is a self-priming pump that is powered by lead-free gasoline. 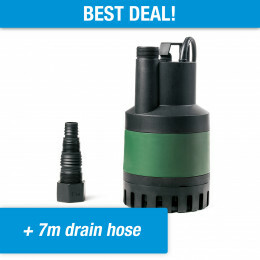 Ideal for draining a basin where no electricity is present. A motor pump is a self-priming pump that can be used in situations without electricity. With the built-in gasoline motor, you can instantly start pumping and processing water. Many of our customers use these motor pumps on large stretches of land void of any facilities. In most cases, they are used to drain large amounts of water. Think of floods, for example. 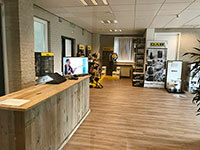 Other situations in which motor pumps are used are in areas where water is highly scarce and lots of water must be supplied in a short period of time. In Africa, for example, when a temporary water source is available. Other areas in which motor pumps are used are for processing agricultural land and meadows, where no power supply is available. For example, the draining of basins, ditches and reservoirs, but also the irrigation of large plots of land. 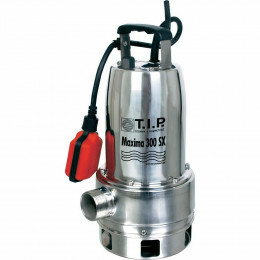 A motor pump is equipped with a suction and delivery diameter. The pump is supplied with water through the suction diameter. 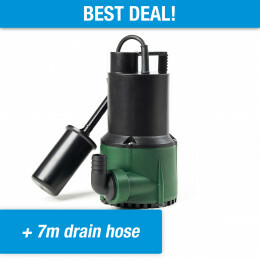 If the pump has to drain water from a source / canal / ditch / pond, a suction hose is attached to this suction diameter. The other end of the suction hose is then submersed in water. Above all else, it is highly important that the entire 'circuit' is completely air-tight. If air enters the suction hose/pipe, the pump will be unable to properly drain the water and will operate far below full capacity. Should air enter your hose/pipe, you should vent it as soon as possible. As described above, motor pumps are often used for processing waste water. If you're planning on draining water other than standard tap water (e.g. water from a source / canal / ditch / river), we recommend always using a high quality suction filter. 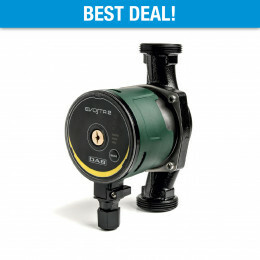 This suction filter is attached to the end of the hose and prevents suspended solids from entering the pump. It's always a good idea to protect your pump against dirt.